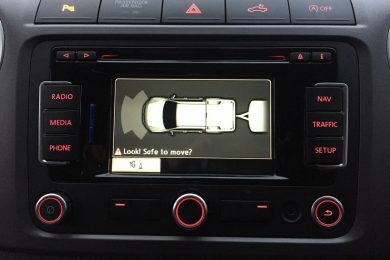 We are Porsche, VAG specialists serving customers in Suffolk. All mechanic services are performed by our highly competent mechanics. 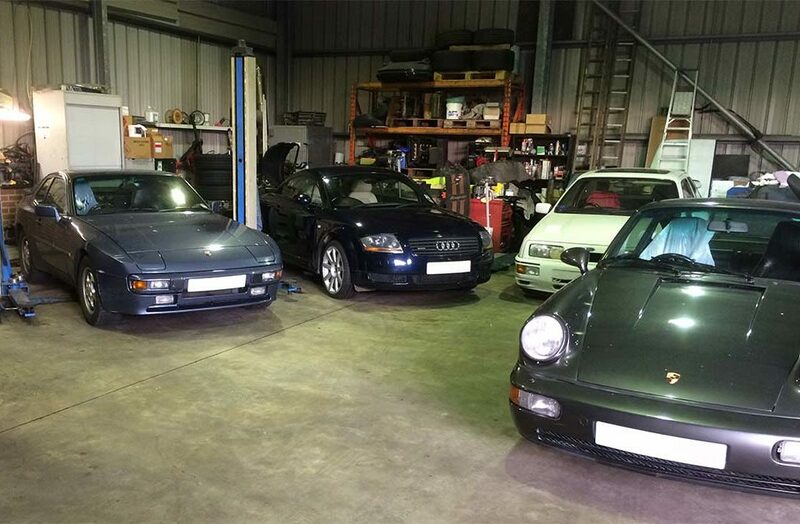 Our garage is capable of servicing a variety of models. We only do the work that is needed to fix your problem. We provide maintenance service for all types of vehicles. 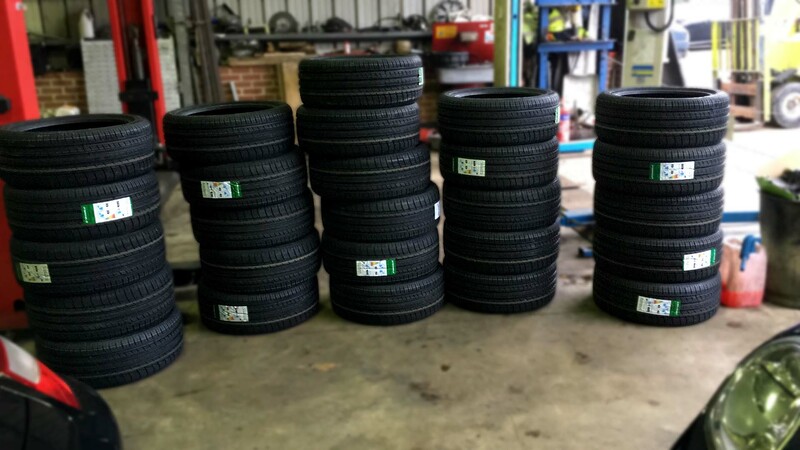 We offer a full range of garage services to vehicle owners located in Suffolk. 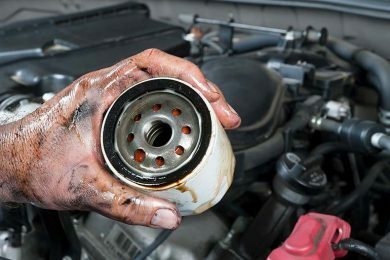 Our mechanics know how to handle a wide range of car services. 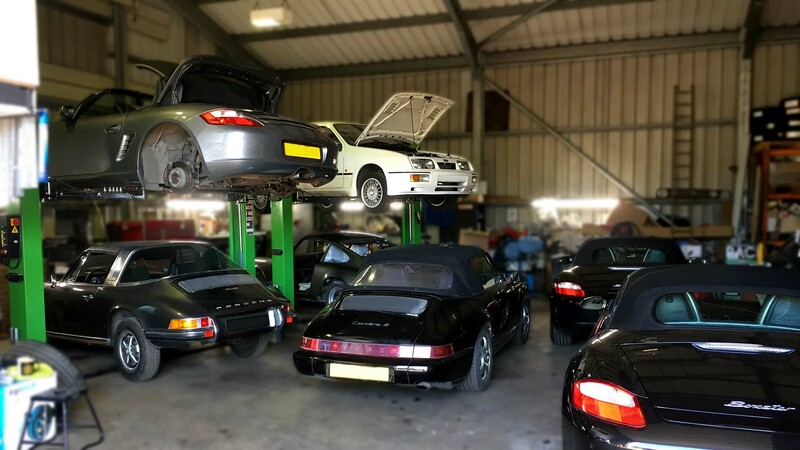 We offer a full range of garage services to vehicle owners located in Suffolk. All mechanic services are performed by highly competent mechanics. We can handle any car problem. Our professionals know how to handle a wide range of car services. 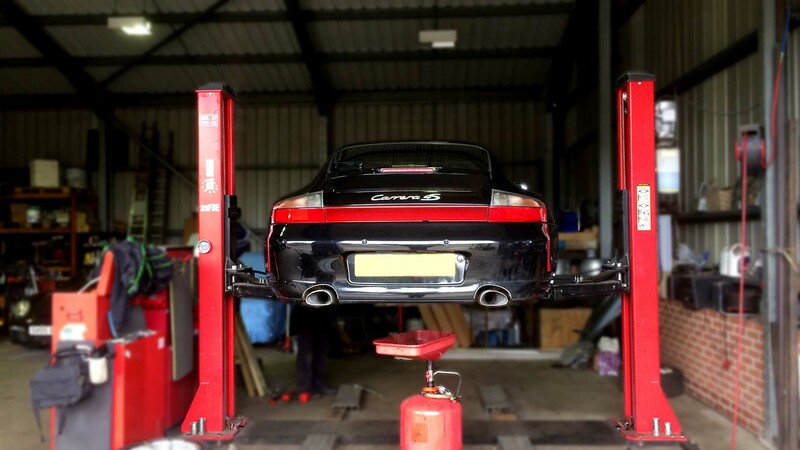 Whatever you vehicle our mechanics strive to ensure that your vehicle will be performing at its best before leaving our workshop. My brakes vibrate, squeal, grab. Why? Brakes consist of rotating components and pads that are pushed (drum) or squeezed (discs) against them. If the drum or disc is out of round it will vibrate, shake and grab. If something get stuck between the pads and the surface of the drum or disc, it will cause a noise. 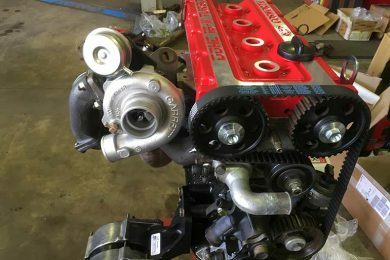 Is it necessary to change timing belts when recommended? How far can you go afterward? Why are they so expensive? The timing belt is the lifeline of an engine. If it stretches too far or breaks, the results can be catastrophic – and expensive. Don’t press your luck. Replacement is expensive because of the labour involved to remove and replace many components so that the belt can be reached and replaced. Brookfield Garage © 2018. All Rights Reserved. Company number 10652129. Rede Media Design.